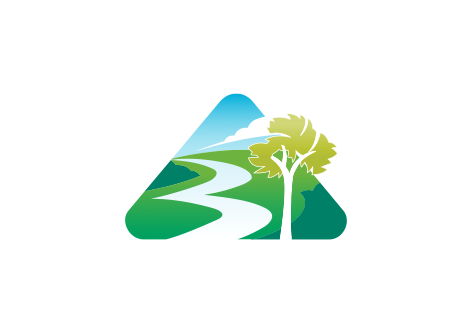 The Town of Bassendean will again this year be providing a bulk verge green waste collection for residents. 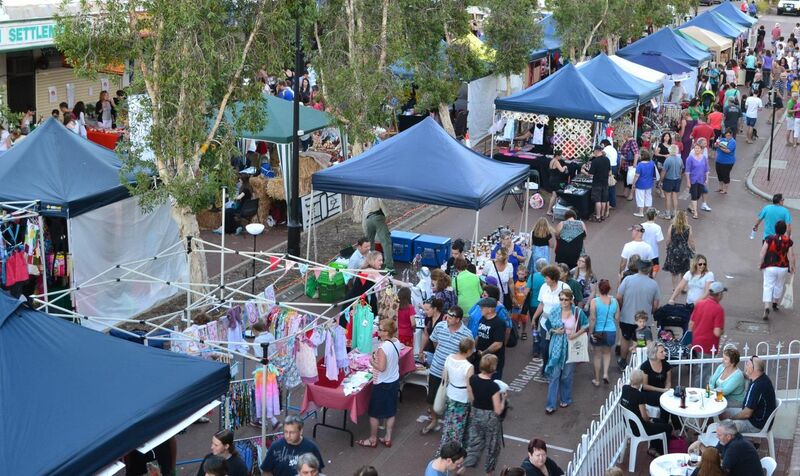 Once a month, the Old Perth Road Markets in Bassendean host between 60-100 stallholders who come to sell their handmade goods. 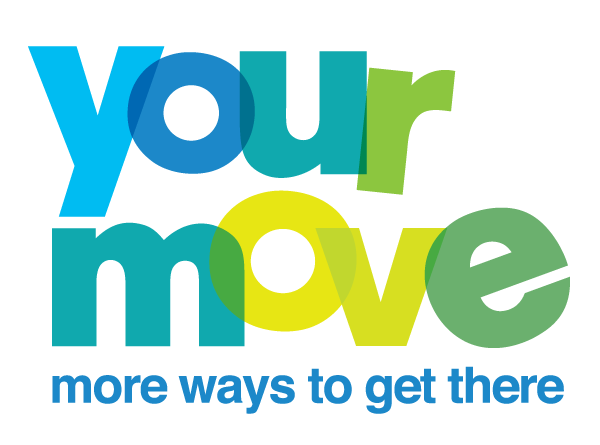 At the markets you’ll find arts and crafts, community groups, local produce, delicious food, live entertainment and a family friendly atmosphere. 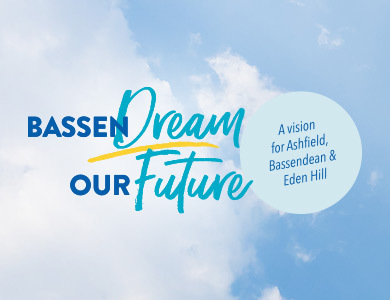 Getting a sense of what's important to our community, what could make living in the Town Bassendean even better in the future, is what BassenDream Our Future is all about.